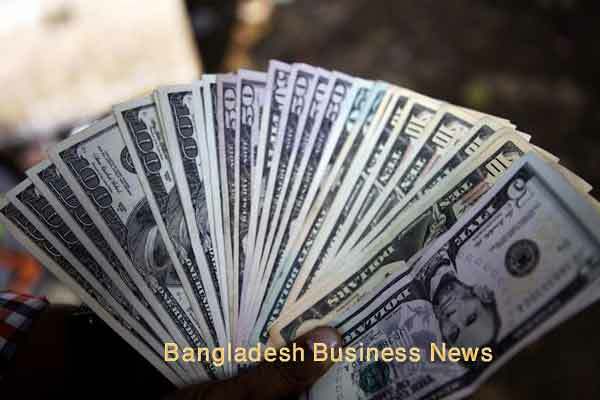 Dhaka, Bangladesh (BBN) – A technical committee of the Bangladesh Foreign Exchange Dealers’ Association (BAFEDA) is now working to set up a fresh benchmark — a framework to act as the reference points based on market factors — for quoting foreign currency exchange rates to the overseas exchange houses. 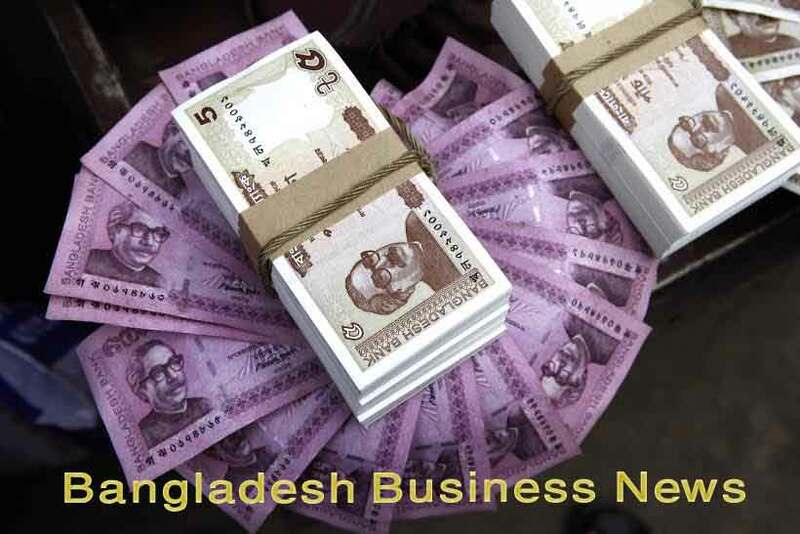 “We expect that the report will be submitted to the executive committee of BAFEDA on Monday for their consideration,” Chairman of the technical committee and Treasury Chief of HSBC, Dhaka, Bashar M Tareq told BBN without elaborating. On October 5, the central bank asked the bankers to quote foreign currency exchange rates to the overseas exchange houses, after applying due diligence and considering the situation in the international foreign exchange market. Currently, some commercial banks are quoting unusually high rates to the overseas exchange houses to attract more inward remittances, and these rates often exceed the inter-bank foreign exchange market rates, market insiders said.